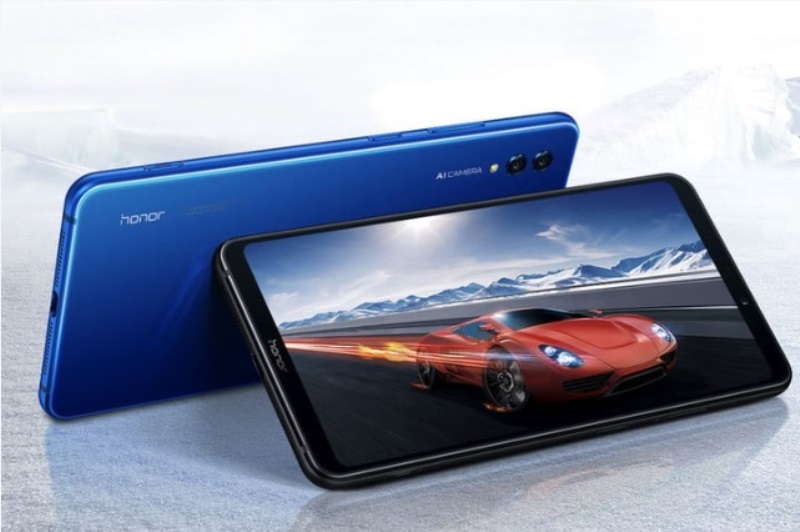 Honor has launched its latest smartphone aimed to elevate your gaming experience with its powerful and new features – the Honor Note 10. The Honor Note 10 flashes a huge 6.95-inch AMOLED screen with FHD+ 2220 x 1080 display, translating to 355ppi. The company also equips the Note 10 with A.I. image quality enhancement that is said to deliver 20% increase on its display quality. Under the hood, the phone carries an A.I.-ready Kirin 970 chipset with NPU, and i7 co-processor. It is complemented with Mali-G72 MP12 graphics for smooth mobile experience. To deliver a better and faster gaming performance, Honor has introduced its new feature named as CPU Turbo. The device also packs the brand’s GPU Turbo technology, which is set to increase the handset’s GPU performance and power efficiency. If you’re up to heavy usage, the Honor Note 10 comes with a Double Turbo mode to unleash its ultimate performance. This comes with a physical button that doubles as a camera shutter, as well. Moreover, the phone sports a liquid cooling tech with 8-layer heat dissipation. See Also: Honor to Roll Out GPU Turbo Update in PH Soon! The Note 10 can be coupled with up to 8GB of RAM and 128GB of expandable storage. It boasts a whopping 5000mAh battery, too, that supports SuperCharge solution. Jumping off to its photography department, it is mounted with 16-megapixel + 24-megapixel dual rear cameras with PDAF, CAF, and dual tone LED flash. It is also equipped with 13-megapixel selfie snapper. 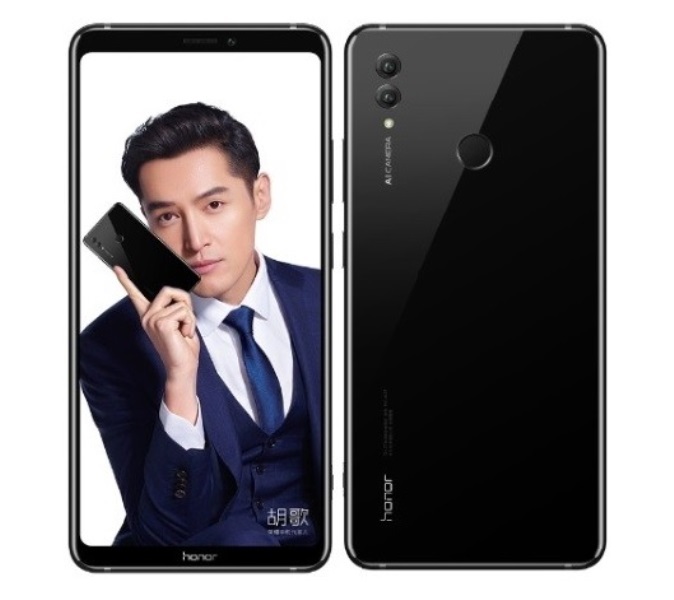 The Honor Note 10 is priced at CNY 2,799 (6GB/64GB), CNY 3,199 (6GB/128GB), and CNY 3,599 (8GB/128GB). It is now available in China. Meanwhile, there are no words yet about its local pricing and availability.